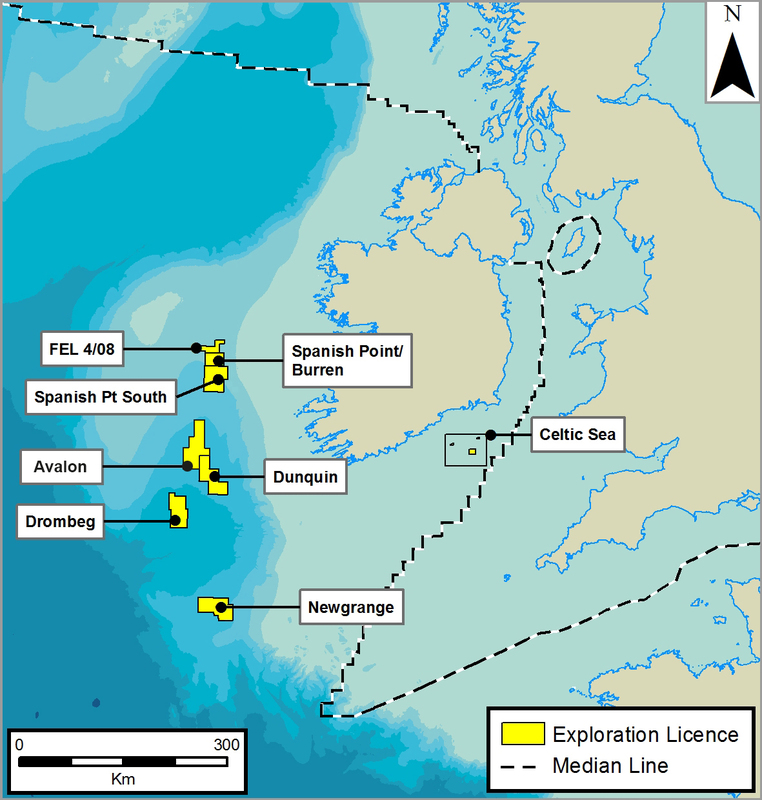 The SOSINA licences are located in the North Celtic Sea and Porcupine Basins. Providence Resources, a well established Irish E&P company, is a partner in all SOSINA's Irish licences. 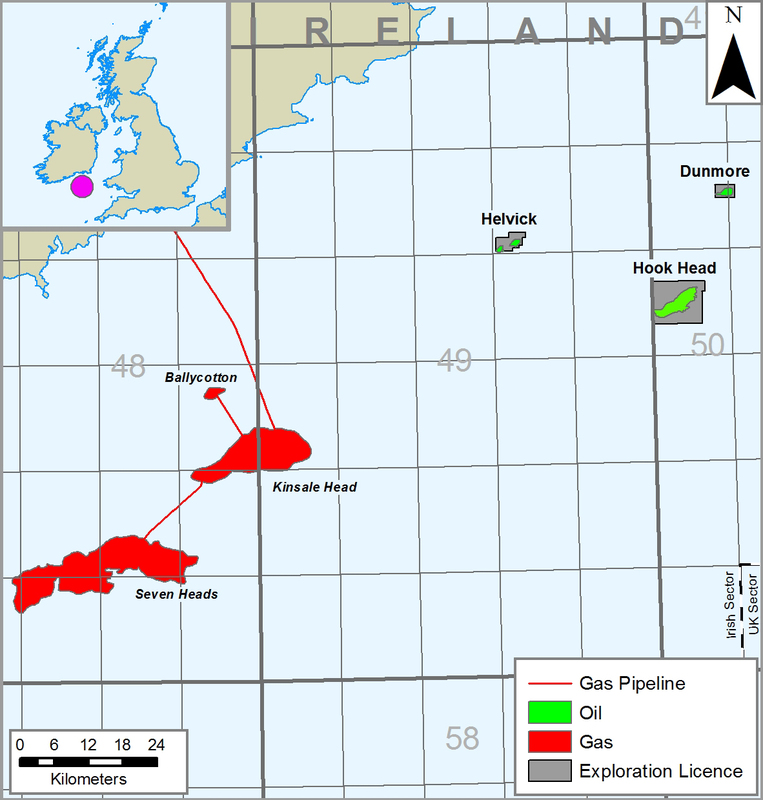 Furthermore, Providence Resources is the operator of the Celtic Sea licences and one of the Porcupine Basin licences. The Porcupine Basin is located west of Ireland in moderate to deep-water environments. There is no offshore infrastructure near the licences. The Celtic Sea Licences are located in reasonably shallow waters south of Ireland. 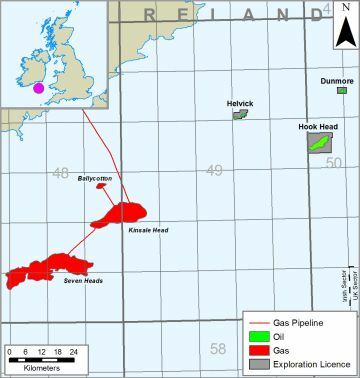 The presence of infrastructure and production activities in neighbouring licences makes the Celtic Sea area attractive.